Our agency is built upon a tradition of integrity, leadership, and excellence. We strive to ensure that our clients are properly educated to effectively engage them in pursuing their goals. 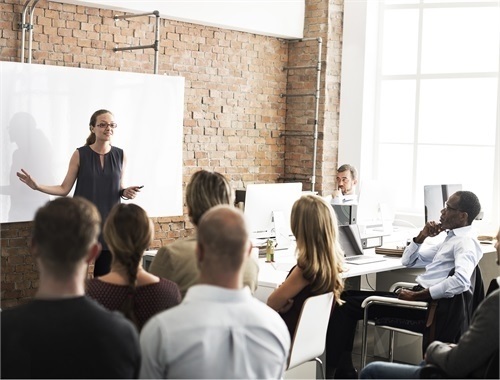 In an ever-changing financial climate, it can be difficult to confidently create a financial strategy, let alone have the time to manage one that can grow with you over the years. 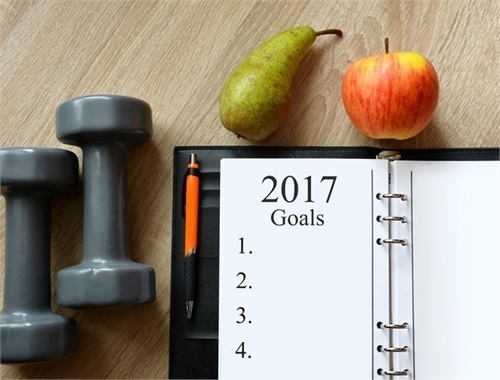 Without an up-to-date and flexible strategy in place, it can be difficult for you to strive for your goals. 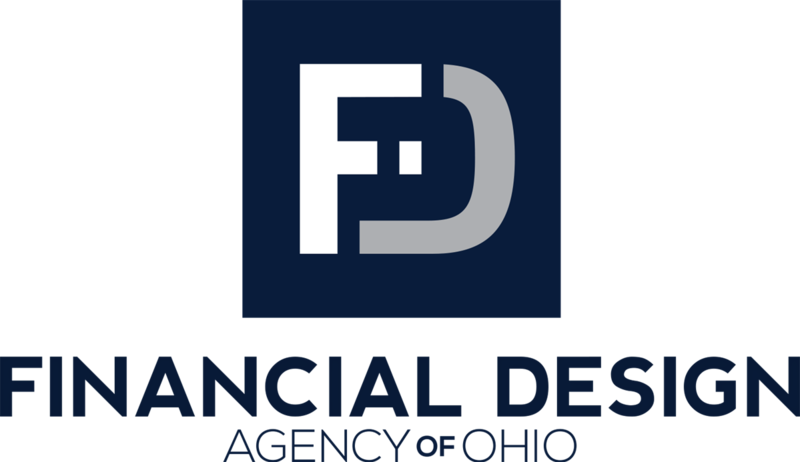 Financial Design Agency of Ohio is an independent financial services firm dedicated to assisting clients with their greatest financial concerns. We offer comprehensive investment management and financial strategies coupled with objective advice and recommendations. Our utmost goal is to provide customized strategies that can grow with clients throughout the many milestones of life. We take pride in knowing we have helped young professionals, growing families, and retirees pursue their financial dreams. 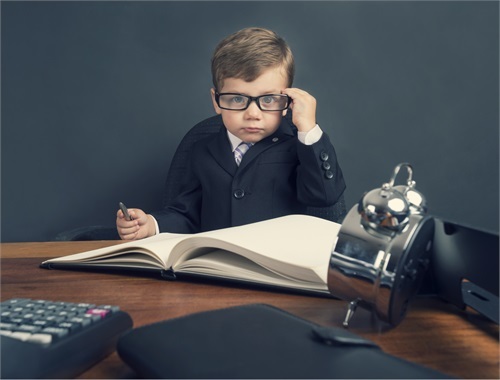 By using personal wealth management strategies, we can help ensure the income you earn works hard for you. Our wealth management team provides a comprehensive array of innovative planning products and services to efficiently manage your personal wealth. A holistic view of financial wellness education is the only way to create lasting behavior change. Education without inspiration is ineffective. When people see someone like them changing their financial lives, they begin to believe that they can too. A quality retirement plan ranks as a top priority when candidates are considering potential employers. In helping you select from a broad range of plans, we will tailor a strategy that matches your company and employees.